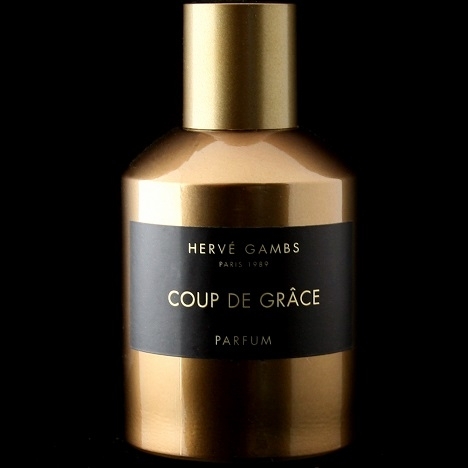 "At the top, Coup de Grâce unfurls Damask rose in full bloom, paired with a floral and slightly..."
"Cœur Couronné opens with floral and citrus tonalities provided by rose, jasmine and neroli. 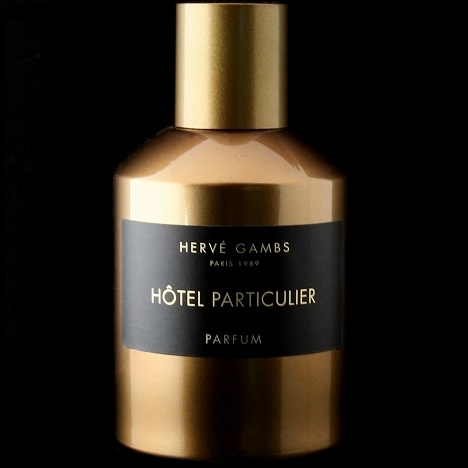 A..."
"Hôtel Particulier opens with waves of rose before unveiling ambry-oriental notes of vanilla and..."
"Jardin Privé opens with invigorating notes of mandarin orange and bergamot, which then yield to an..."
"Rouge Cardinal starts by unveiling top notes of orange blossom, lavender, geranium and more. In the..."